Would you listen to Five Fingers again? Why? My husband and I listened to Five Fingers during a driving vacation trip. We had a hard time turning the car off once we arrived at our first destination. We spent the evening talking about what we thought would happen. The first thing we did the next morning, as we pulled out of the hotel parking lot, was to turn the book back on. 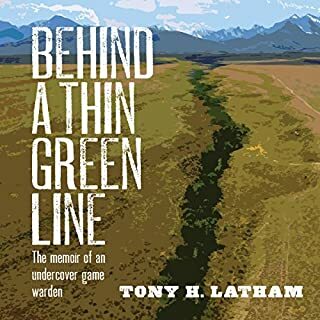 Mr. Latham brought such adventure to his story and a great appreciation for game wardens and how they protect not only our wilderness but also people.. I loved all his characters, but Annie the dog...my favorite. Great book interesting idea and very enjoyable. 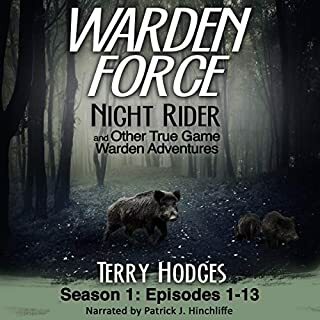 iI really enjoyed this book, it kept me interested and it was a great story-line I am excited to hear the next book by this author, also very well narrated. 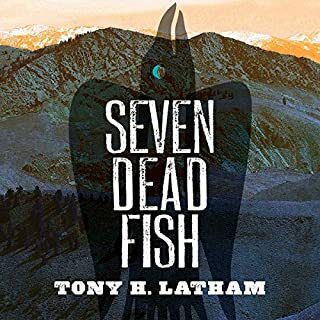 Tony Latham is a great author and the narrator did an excellent job. I finished this book extremely quick because I could not shut it off. Where does Five Fingers rank among all the audiobooks you’ve listened to so far? This is one of the best mysteries that I have listened to this year. 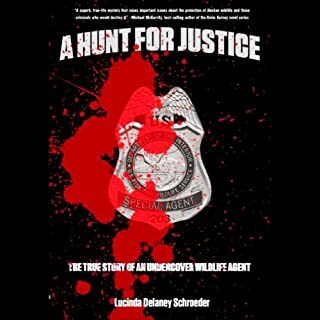 The author is very knowledgeable with events in the storyline and weaves a fascinating story to go with these facts. The last few chapters will blow you away. 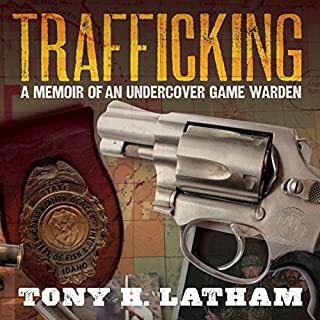 The characters in this story are ones you will find very believable and I am hoping that he will continue writing using these characters in the future. The characters were people that were very believable. Can't pick just one scene - book builds up tension leading up to the final scene which is terrific. I think this author has great talent and am waiting for his next book. 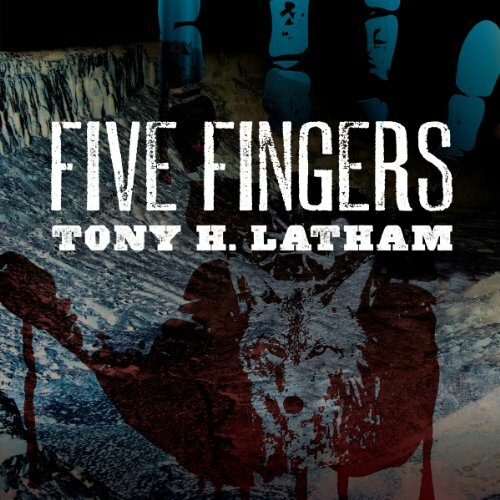 Would you consider the audio edition of Five Fingers to be better than the print version? I love to hear a good book, this was one of those. I also loved reading it when it first came out. Both methods were great! What was one of the most memorable moments of Five Fingers? The discovery of the kneeling by the dead doe. Kevin has a really smooth clear voice. I would listen to him do other books. Oh yes, I had already read the book shortly after its release and needed a good story to listen to while I did some painting. I got all the painting and the story done in one day! What made the experience of listening to Five Fingers the most enjoyable? Latham is a great storyteller. I didn't want to stop listening. His story occurred in country with which I'm familiar, and the events are highly credible. Yes, and I practically did. another great listen, and intriguing novel. 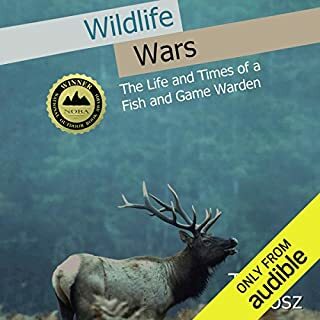 although I prefer true Game Warden memoirs, this author is still pretty darn good at fictional warden stories. keep it up. more memoirs would be great Tony.